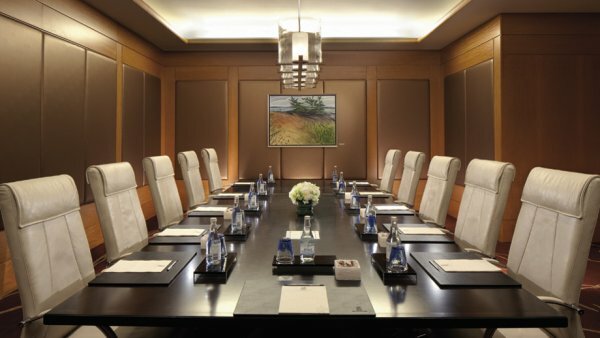 Toronto’s only 5-Diamond award winning hotel, The Ritz-Carlton, Toronto welcomes guests to the heart of the city’s bustling financial and performing arts districts. 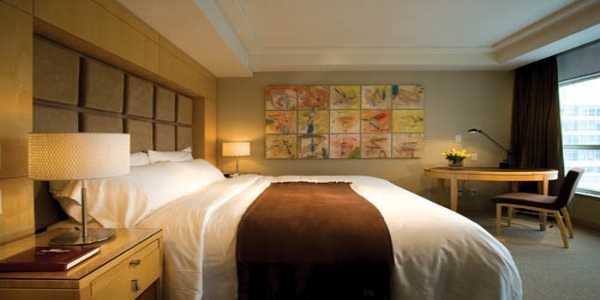 Located across from Roy Thomson Hall and only steps from the Toronto International Film Festival Bell Lightbox, The Ritz-Carlton, Toronto features 267 elegantly appointed guest rooms and suites that offer magnificent city or lake views from floor to ceiling windows. 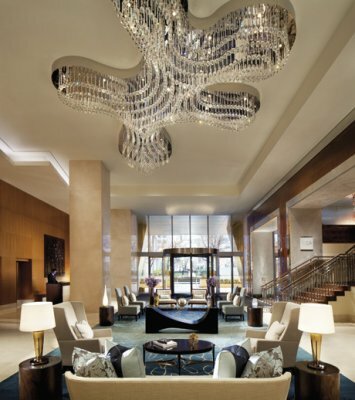 Along with its legendary service, luxury amenities and offerings include a 23,000 square foot Urban Sanctuary and Spa, the spacious outdoor terrace at DEQ Lounge, signature Ritz-Carlton Club Level service and the impeccable dining experience of TOCA restaurant. 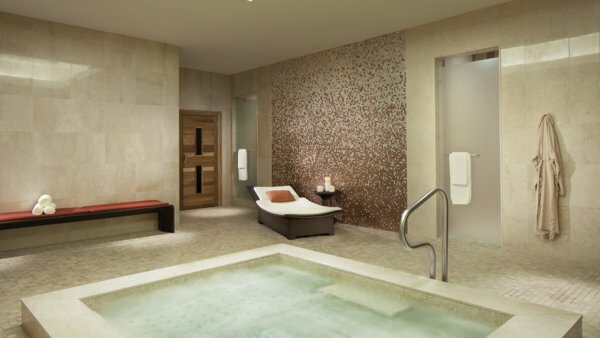 Combining the incomparable service you have come to expect from The Ritz-Carlton, Toronto, with the revolutionary face and body treatment concepts from Spa My Blend by Clarins, we have created a one-of-a-kind oasis in the heart of downtown. This collaboration with some of the finest health and beauty professionals places you at the centre of your very own, fully customized wellness program. Basking in the natural light of our glass-enclosed fifth floor retreat, you will enjoy sweeping views of the city while our lifestyle expects usher away the pressures of the outside world. Enhance your physical wellbeing with one on one personal training by Innovative Fitness, using our state-of-the-art Techno-Gym, Kinesis and Precor equipment. Enjoy individualized instruction by yogagurl in our private yoga studio. 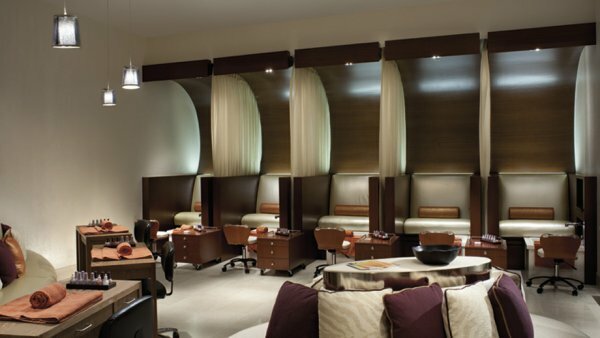 Change your look with hair and make-up services by high-fashion stylist Jackie Gideon at our Beauty Bar. 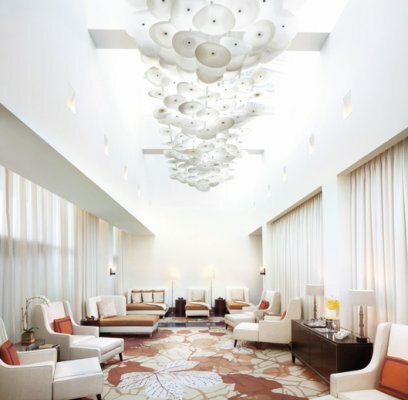 Complete your Spa experience by unwinding in our dedicated men’s and women’s relaxation lounges, or in our heavenly co-ed Urban Sanctuary sunroom. 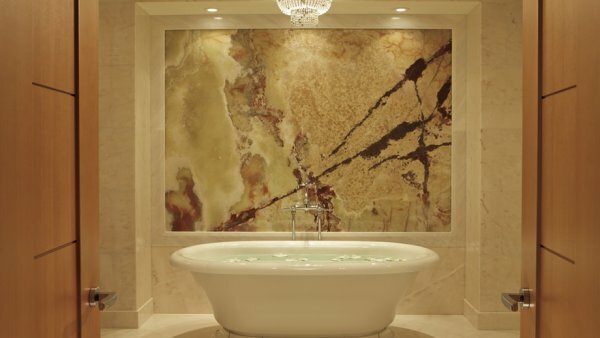 The ultimate in relaxation and wellness, created with you in mind. Discover a new standard in romantic elegance. From bridal showers at afternoon tea to martini nights for bachelor parties and breathtaking wedding receptions in Toronto, we offer the most comprehensive wedding services and specialize in creating uniquely perfect celebrations. All guest rooms and suites feature: floor to ceiling windows with heated perimeter flooring, spacious dual vanities with make-up mirror, private shower with rain showerhead and handheld shower, deep soaker tub with handheld shower and bath caddy, high-speed wired and wireless Internet access, two-line speaker phones with private voicemail, twice-daily housekeeping service including nightly second service, fully-stocked honor bar with refrigerator, plush terry bathrobes, umbrellas, electronic in-room laptop safes, full-size ironing board, iron and slippers. 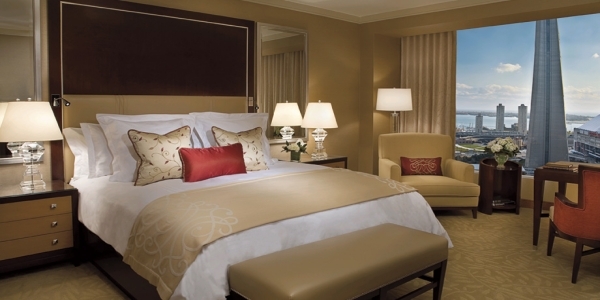 All guest rooms and suites are smoke free. 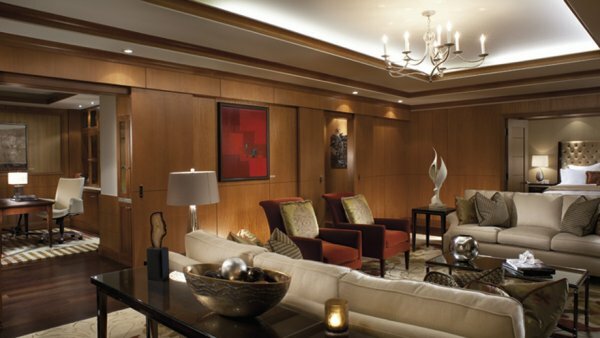 The Ritz-Carlton Club® Level redefines the luxury hotel experience, combining intimacy; comfort and exclusivity with the personalized service and attention to detail that are the hallmarks of The Ritz-Carlton. 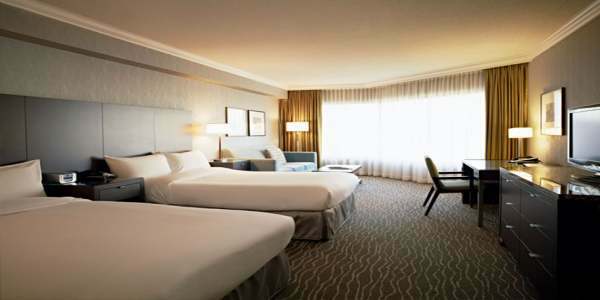 This oasis is often referred to as a hotel within a hotel in a well-appointed, relaxed lounge environment overlooking Lake Ontario. 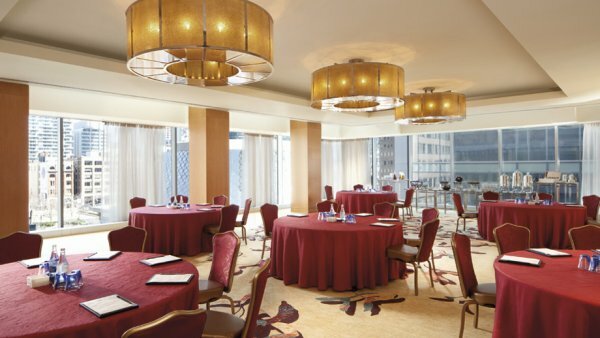 With continuous complimentary culinary offerings throughout the day (breakfast, light snacks, hors d’ oeuvres, alcoholic beverages and sweets), it is the ideal place to conduct business or simply unwind. 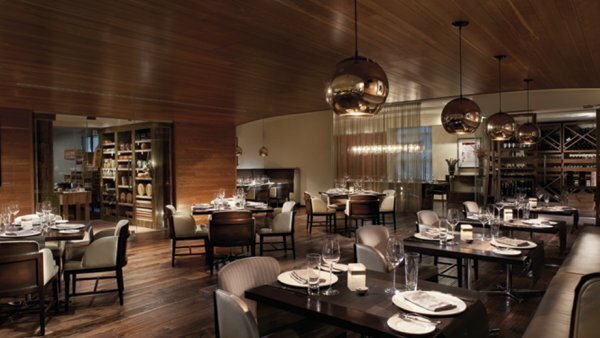 Savor the selection of the many unique menu options available at our three downtown Toronto restaurants. 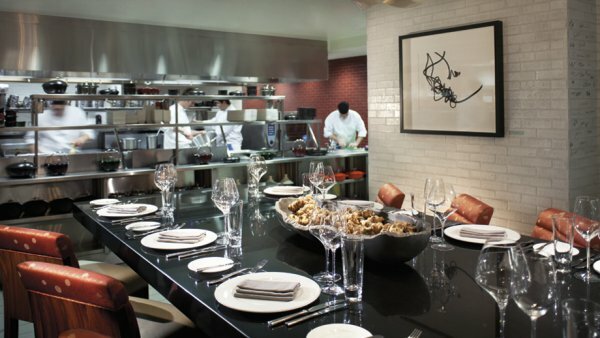 Prepare your senses for an abundance of fresh organic flavors, classic Canadian fare and refreshing cocktails, and experience fine dining in Toronto at its best. It’s our pleasure. 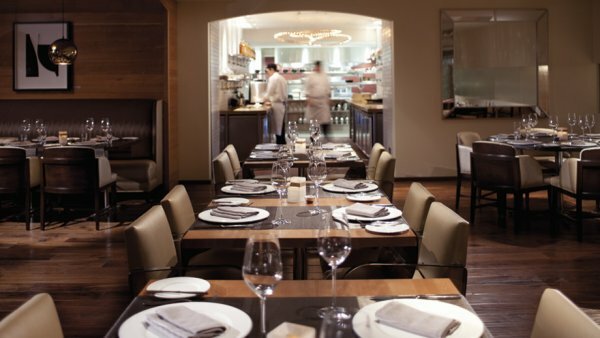 TOCA proudly features a classic “Canadian” menu focusing on homegrown, naturally-raised and fresh-caught ingredients. With its contemporary design, natural materials and warm earth tones, this ambiance complements the open-concept kitchen featuring a walk-through pastry corridor, glass cheese cave and glazed-brick interior. 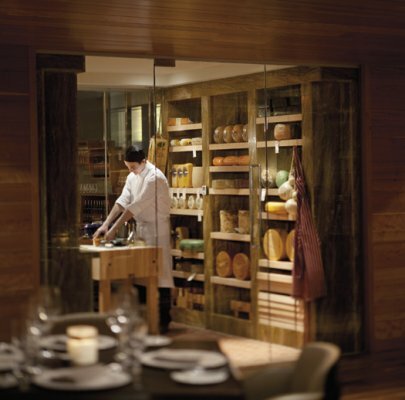 Interactive areas including a chef’s table within the kitchen enhances the guest experience giving diners instant access to the kitchen team. 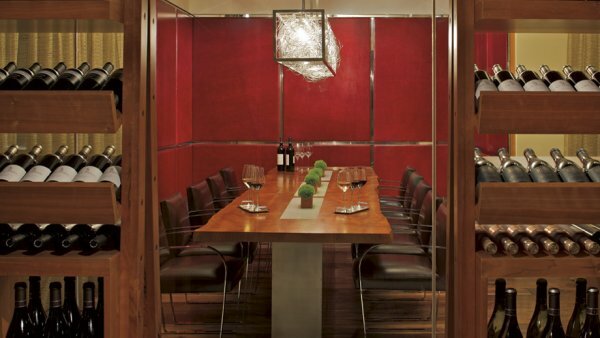 TOCA’s Wine Director has carefully selected multiple vintages of unique Canadian wines which are showcased in the extensive cellar, located adjacent to the large private dining area providing ample space for intimate events, corporate meetings or family gatherings. Breakfast – Monday – Friday, 6:30 a.m. – 10:30 a.m.
Saturday, 7 a.m. – 11:30 a.m.
Sunday, 7 a.m. – 11 a.m.
Brunch – Sunday, 11:30 a.m. – 3:30 p.m. 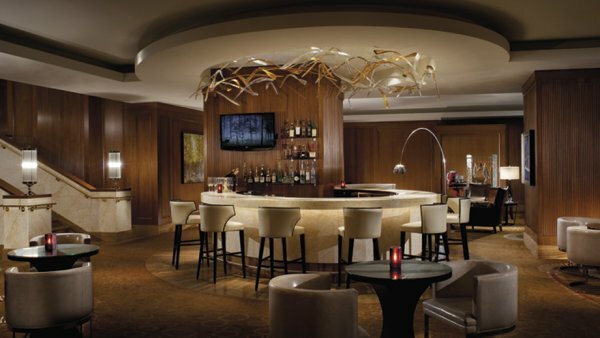 Lunch – Monday – Friday, 11:30 a.m. – 2:30 p.m.
Dinner – Monday – Sunday, 5 p.m. – 10:30 p.m.
Ritz Bar is the perfect place for an after work drink or a pre-dinner cocktail. 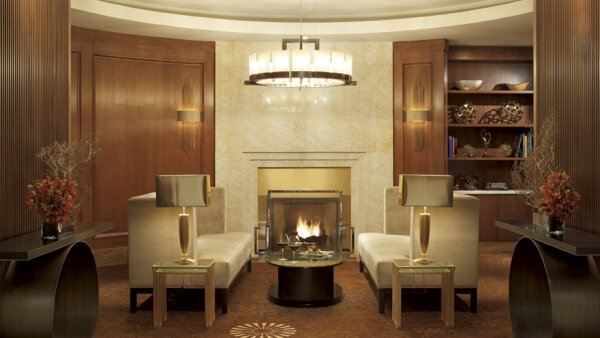 With its trendy ambiance, free standing bar, tapas-style menu and a sommelier selection of sparkling and still wines by the glass, Ritz Bar will satisfy even the most discerning palates. 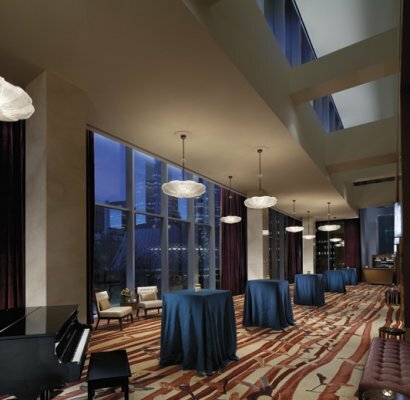 Guests will have the option of sitting in the Grandeur lobby of The Ritz-Carlton or on the outdoor patio overlooking Metro Hall Park and Roy Thomson Hall. 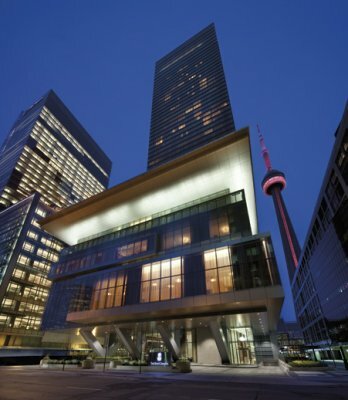 Monday – Saturday 4:30 p.m. – 1 a.m.
DEQ is an urban outdoor oasis, nestled in Toronto’s downtown core with a breathtaking view of Simcoe Park and the CN Tower. With comfortable furnishings, an expansive outdoor patio and open-air firepit, DEQ offers a light lunch menu as well as all-day dining options with a distinctive menu which focuses on Mediterranean inspired dishes carefully prepared for a shared dining experience with your guests. DEQ’s Summer drink menu features fresh-muddled Mojitos, Caipirinhas, among other hand-crafted cocktails highlighting Caribbean Rums and the Brazilian Liquor, Cachaça. 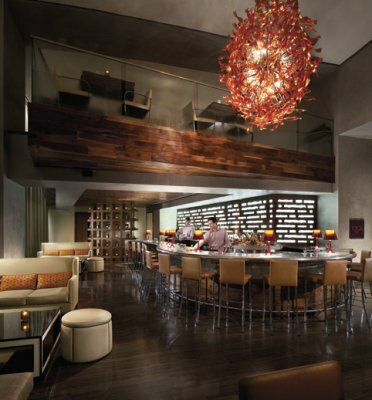 DEQ also offers a tasteful wine list selected by our Wine Director. Monday – Sunday 11:30 a.m. – 1 a.m. Afternoon Tea: Saturday & Sunday 2 p.m. – 4 p.m.
Let us be part of your weekly Sunday morning routine by offering you a hearty spread made from the harvest’s freshest picks. Sundays 11:30 a.m. – 3 p.m.